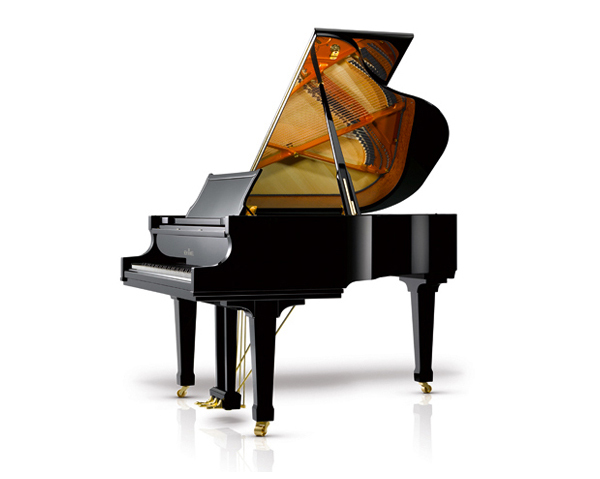 Even with the smallest Classic C 169 grand piano we do not compromise. Partwise the identical action and large parts of the ‘sound system’ from our full size concert grand is here also implemented. 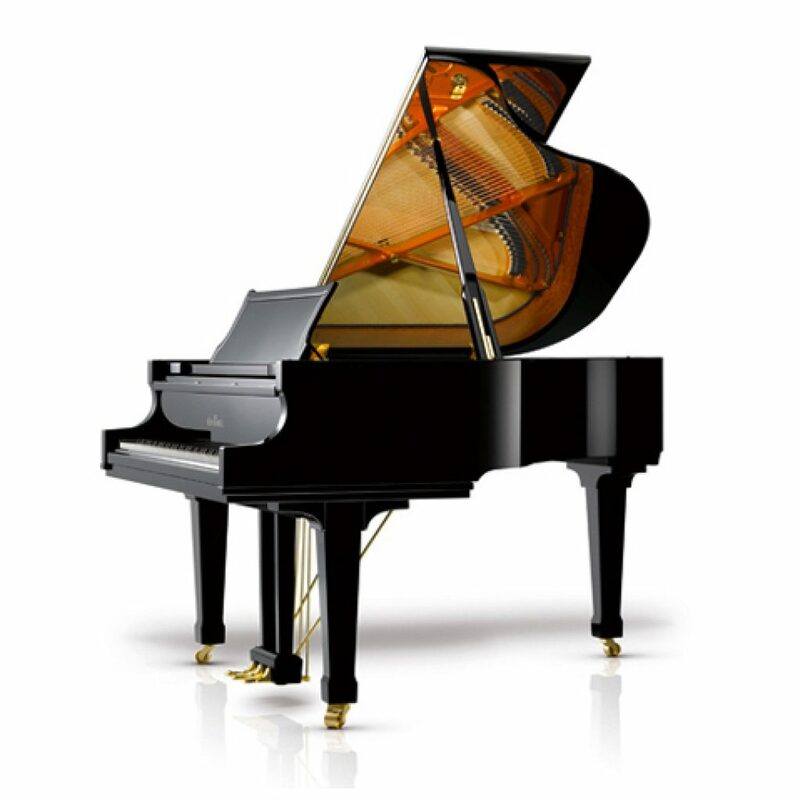 Combined with our extreme soundboard expansion in the lateral region, this creates a true giant among the small grand pianos that is effortlessly comparable to the larger grand pianos. This is uniqueness can be heard and felt.